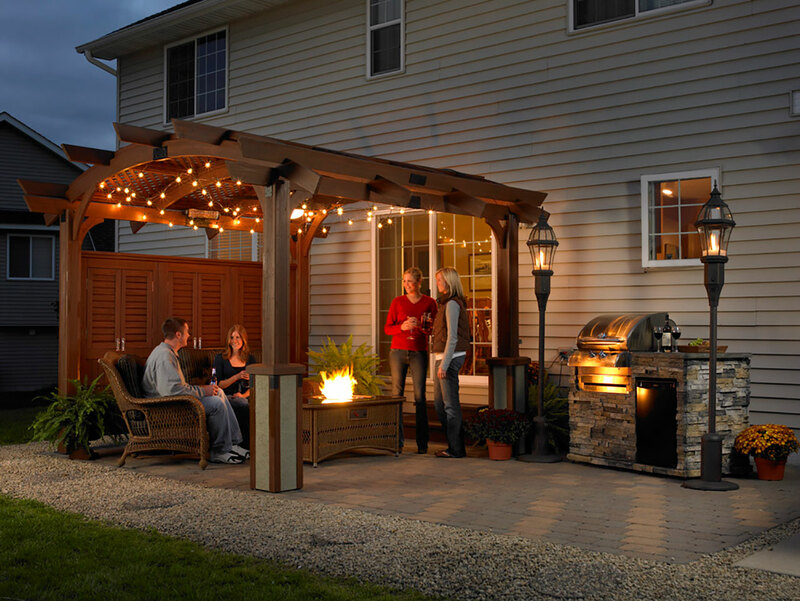 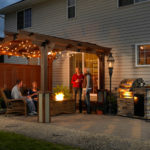 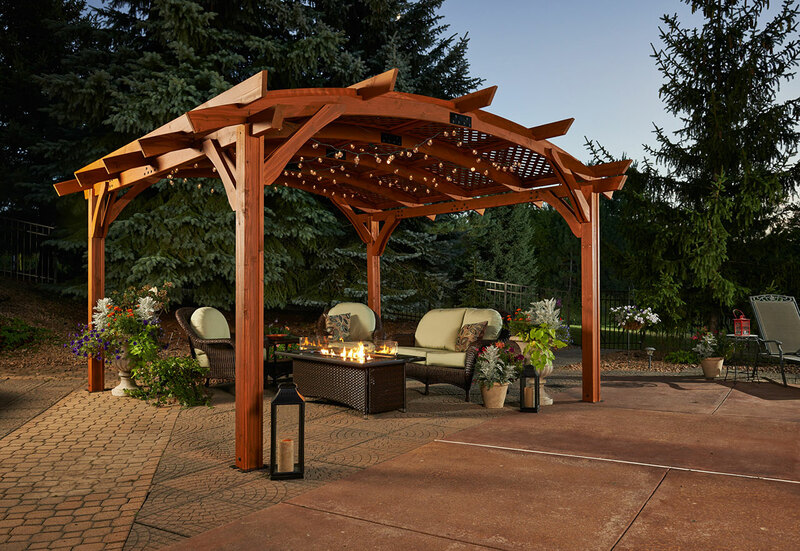 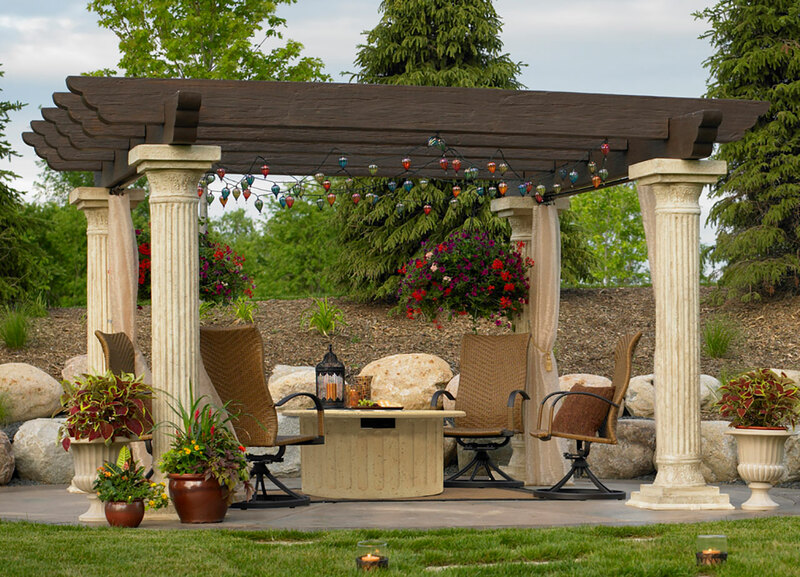 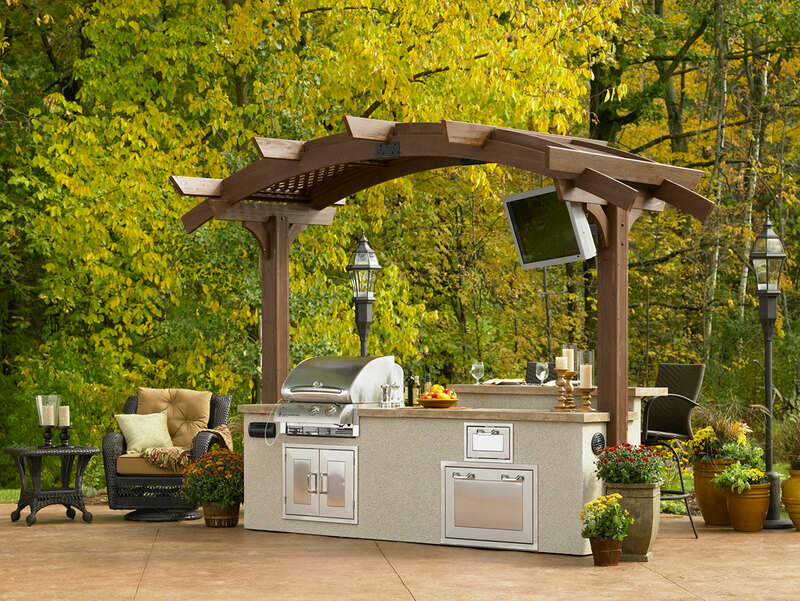 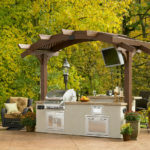 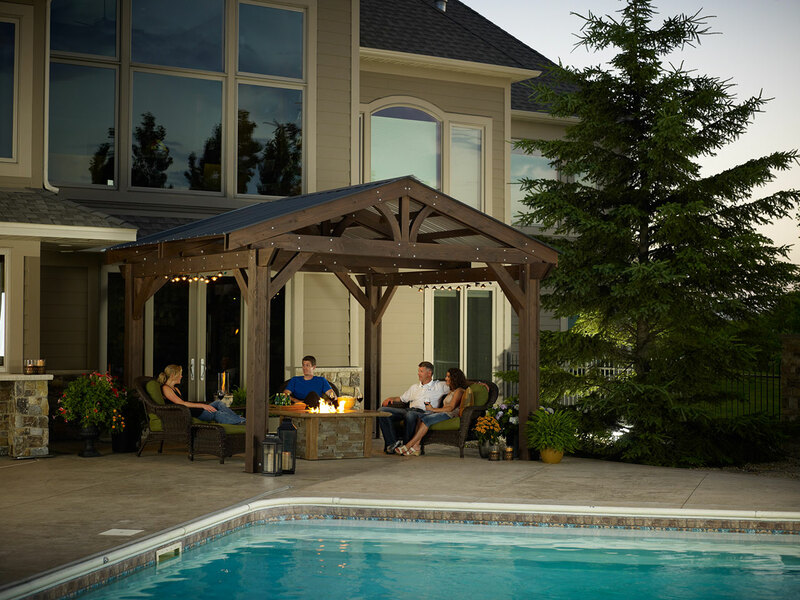 Spice up your outdoor living space by adding a pergola to your backyard! 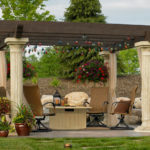 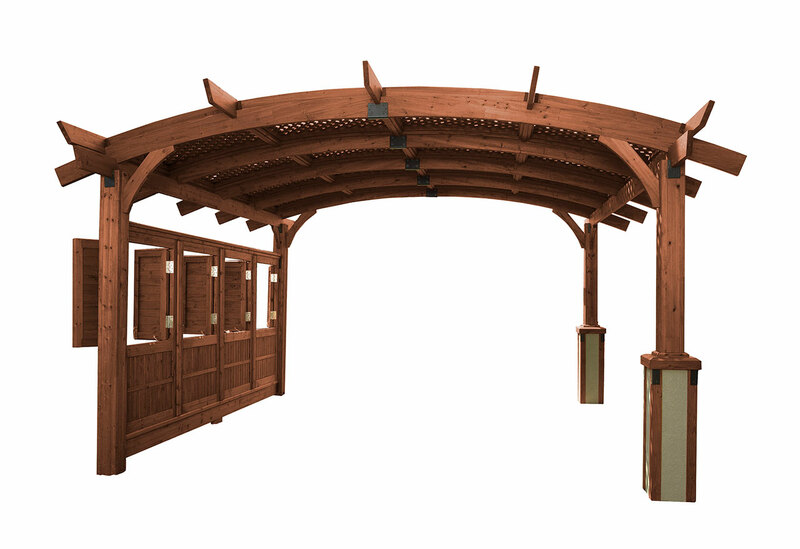 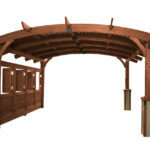 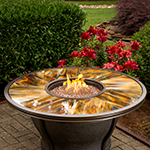 Pergolas are a great way to add shade and privacy to your outdoor living space. 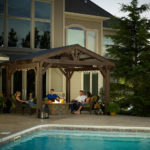 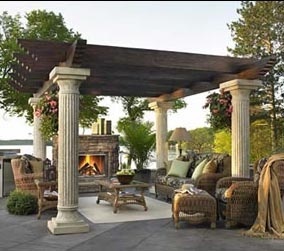 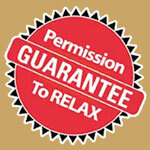 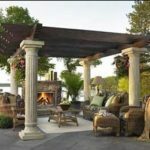 Here are some of the most beneficial reasons to add a pergola to your home! 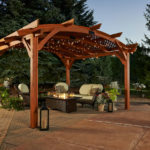 By adding a pergola and choosing plants to go along with it, you’ll be greening up your garden and adding the type of beauty that only plant life can provide.